While we are not organizing the Document Freedom Day we can surely encourage people to celebrate such an important celebration. 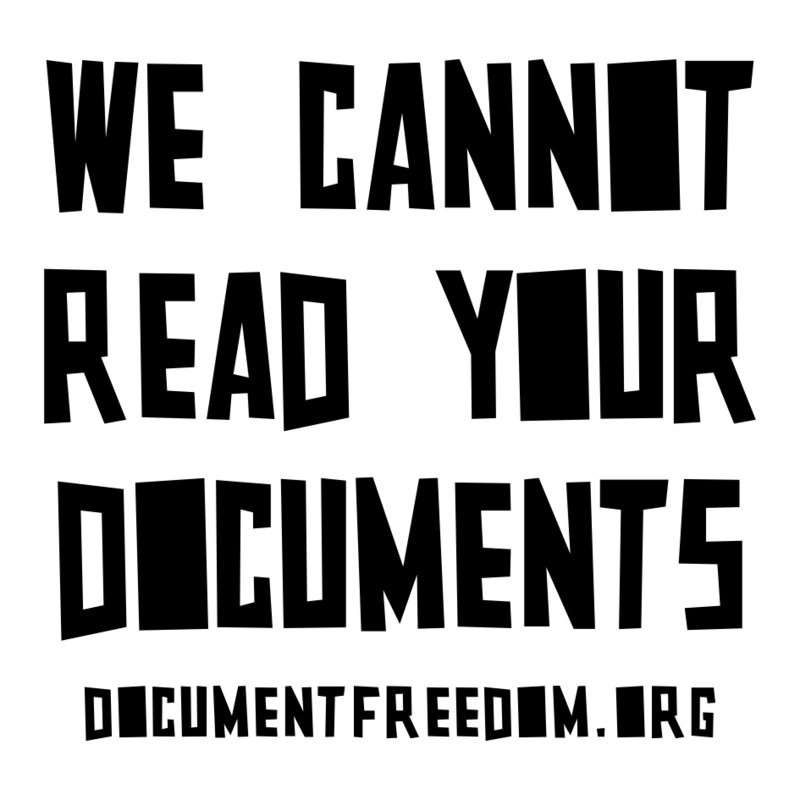 Indeed today is the day to get together and remind everyone that free documents is the way to go. Should it be office documents, music files or any specific application file that you are using they should all be free for any software to use them. While the global number of events is not publicly available (you just need to add them all up) we strongly wish that you can attend an event in your area. So please do go and check the online map and make the effort to attend an celebration in your area. And if this year you cannot, then organize something for the year to come! Culture Freedom Day opens registration! While Hardware Freedom Day has not happen yet and registration is still open, we are launching Culture Freedom Day registration! As usual one will need to create a wiki page under the proper year and location of its event, with either the program listed or a link to their own website. We expect CFD to be more popular than last year, but definitely will favour quality over quantity. This year as we are having HFD and CFD one month apart, and that promoting Open Hardware can equal to promoting Free Culture and Design we are expecting to have some combined events. So let's see what the 2013 edition will bring us and learn for the years to come! 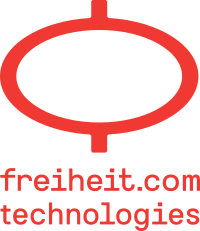 We are launching a new celebration around Open Source Hardware called Hardware Freedom Day and which will be celebrated on April 20, 2013 (Saturday). We just launched registration and will be sending an event kit (t-shirts, banners, posters, stickers, balloons, etc) free of charge to all the teams who register before March 15, 2013. Need ideas for your event? You can always subscribe to our mailing list and see what others are doing. We also have an IRC channel on freenode (#hfd) for instant communication. Also please help us to make this event as big as SFD by using our banners and countdown on your website. Feel free to localize these artworks (all released under a CC-BY license) to your language and don't forget to share your files on the HFD wiki for others. Happy HFD! Digital Freedom Foundation (formerly known as Software Freedom International) is proud to announce its new incorporation in the Special Administrative Region of Hong Kong. While the charity status is still pending approval as our bylaws, goals and three-year plan are being reviewed, the organization has just been incorporated and we opened our bank account on February 14th. We can therefore officially announce our plans for 2013 including the exciting things you already know about, and the new exciting stuff we have had in our pipeline for quite some times now. 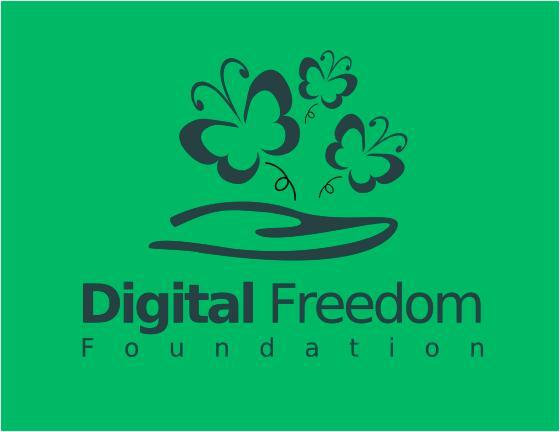 We will of course continue with the current schedule of two annual worldwide celebrations of Culture and Software Freedom respectively called Culture Freedom Day and Software Freedom Day. Both will be celebrated as planned, respectively the 3rd Saturday of May and the 3rd Saturday of September, putting CFD on Saturday 18 May and SFD on Saturday 21 September this year. Events registration will open around mid March for CFD and early June for SFD. As usual early SFD registrants gets to receive a free team pack and we are still trying to raise sufficient funds to provide the same benefits for CFD events.